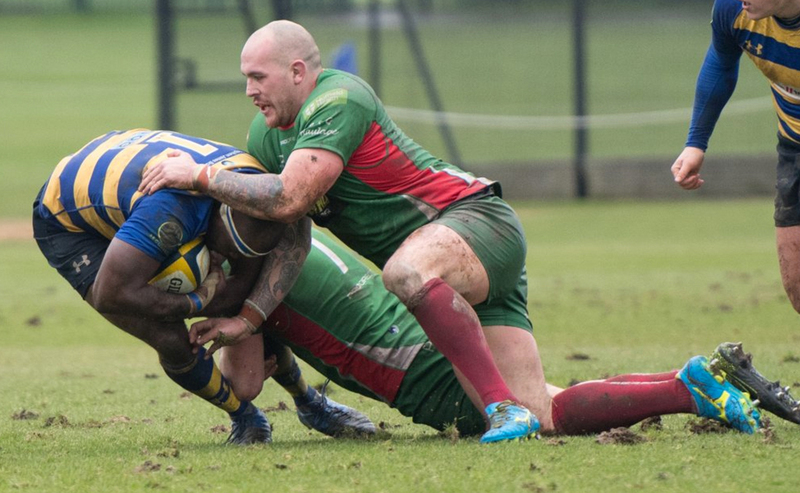 The men from Brickfields secured third spot last term for the second year on the spin and Albion are now keen to take the next step back towards the Championship. They ended the season with 20 victories, but postponed games, injuries and an inexperienced team meant they couldn’t keep pace with runaway leaders Coventry and second placed side Darlington Mowden Park. Key players such as Herbie Stupple, Dan Williams and Dan Mugford all missed large chunks of the season, but Hallet believes his fresh new squad can really challenge for the title this year. Speaking to the club’s website, he said: “We had some top players out and we lost that experience. “It took about half a season for the guys to get going. They just didn’t have that experience of playing together week in week out in our league. The team was building really nicely but by around Christmas time, January, we had a lot of senior players out through injury. “There was a bit of talk around the supporters about not knowing the names on the team sheet, but that’s the desperation of the position we were in. Hallet added: “The link with Exeter Academy is really important to us. We’re not in the position where our budget allows us to have a squad of 40 players. Hallet has also brought in some younger players such as Fraser Honey from National Two South side, Bury St Edmunds, as well as Australian Teegan Minkley who has joined from Southern Lions RUFC in Perth. The youthful talent which has moved to Brickfields will learn off the experienced Dan Williams who was announced as the new defence and forwards coach at Plymouth for this upcoming season after he decided to take a break from playing due to a shoulder injury which led to him missing most of last term. Hallet continued: “After the initial shock of losing him as a player, this was a bit of a no-brainer decision. After back to back third place finishes, Hallet has revealed Plymouth are positive about taking the next step this term. The likes of Rotherham, DMP and Ampthill & District will be aiming to challenge for the title alongside Albion, but after a two-year absence from the Championship, Plymouth are targeting a return to the second tier. “There are a lot of positives for us. And why not us? It’s wide open this year and the guys are very hungry to win the League. 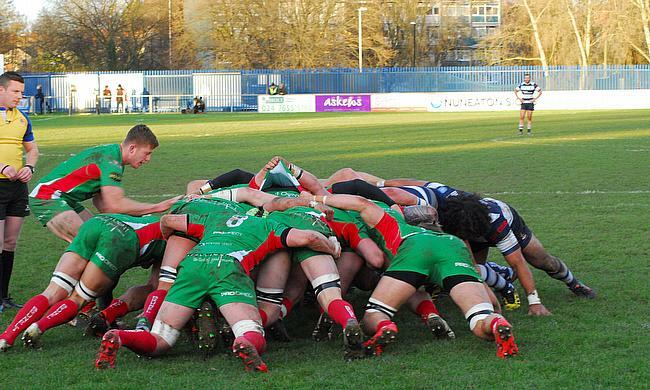 Plymouth’s season begins on September 1st at home to newly promoted Chinnor followed by an away game against Esher.